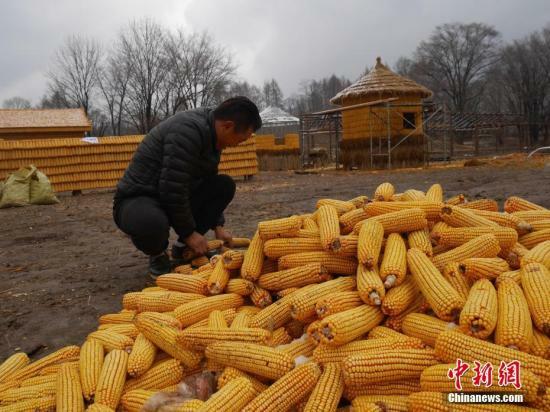 The Chinese Farmers' Harvest Festival starting this year will help boost public awareness of countryside culture and help develop rural tourism, said a senior official. Qu Dongyu, vice minister of agriculture and rural affairs, said activities featuring local culture such as folk singing from Guangxi Zhuang Autonomous Region and drumming from Anhui Province will feature at the festival, the first in China created especially for farmers. The festival will fall on the Autumnal Equinox each year, with this year’s event to be held on Sept 23. Qu said, with the support of local authorities, farmers will play the main role at the festival, which is expected to help connect producers and consumers for mutual benefit. Some tourists are now willing to spend thousands of yuan and travel a distance of 2,000 kilometers to experience a region’s rural culture, showing China has entered a new development stage when the values of rural life, culture and traditions are again appreciated, said Qu. He added the festival can become a huge help to farmers because urban residents and young people will be able to have both their aspirations for urban civilization and local customs fulfilled. A major agricultural country throughout its history, China has the largest number of farmers in the world.